let us first deconstruct the meaning of Speech, Language and Pathology. 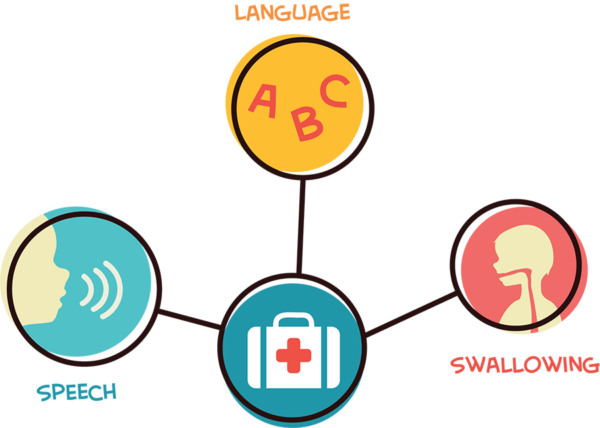 is an allied medical profession that deals with the screening, assessment, evaluation, treatment, and diagnosis of communication disorders including those related to speech, language as well as swallowing problems. 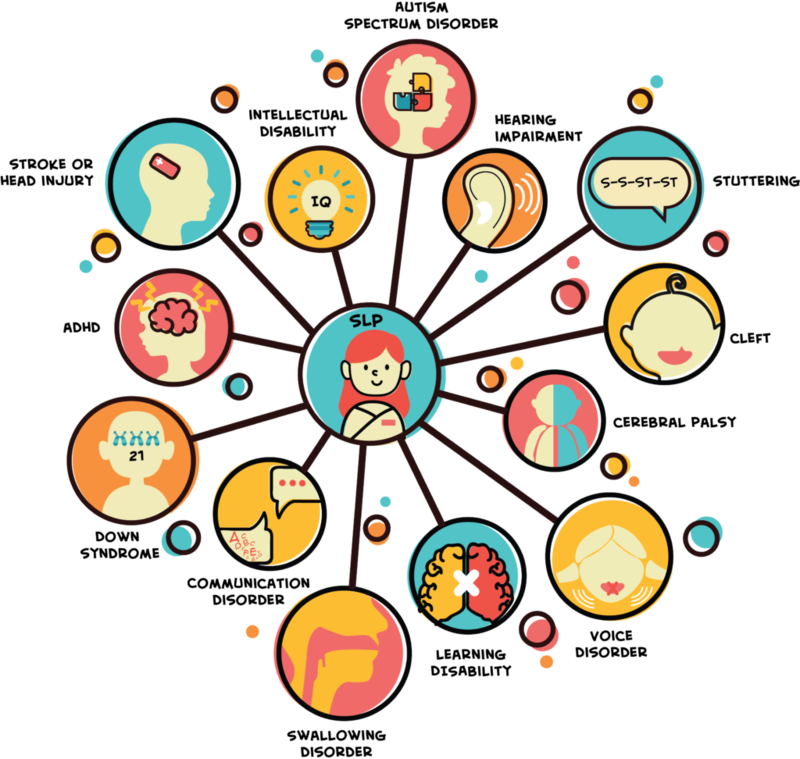 also known as Speech Therapists or Speech Pathologists, are professionals who provide services to individuals with a wide variety of speech, language, and swallowing differences and disorders. 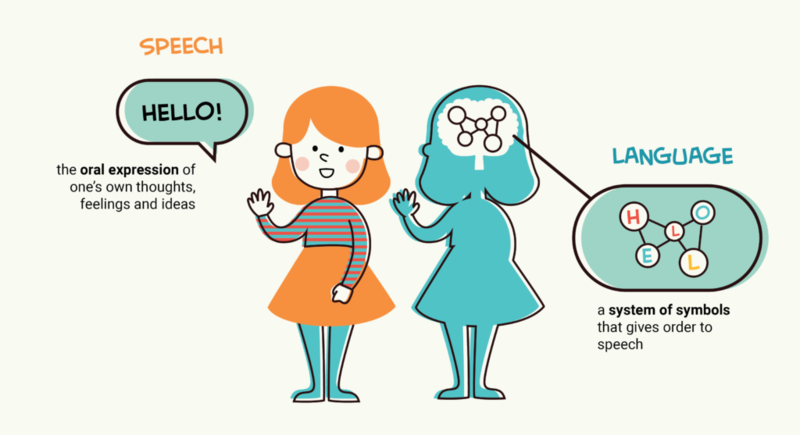 In the Philippines, Speech-Language Pathology was first introduced in 1978 by Professor Rosella De Jesus-Sutadisastra and Kathleen Mary Boehigheimer and Kathleen A. Quigley from the US Peace Corps. They developed and implemented a bachelor’s degree in Speech Pathology as a four-year academic program. Currently, the Commission on Higher Education (CHED) only recognizes 4 universities that offer Speech-Language Pathology as a degree program, namely: University of the Philippines-Manila, University of Sto. Tomas, Cebu Doctors University and De La Salle Health Sciences Institute. 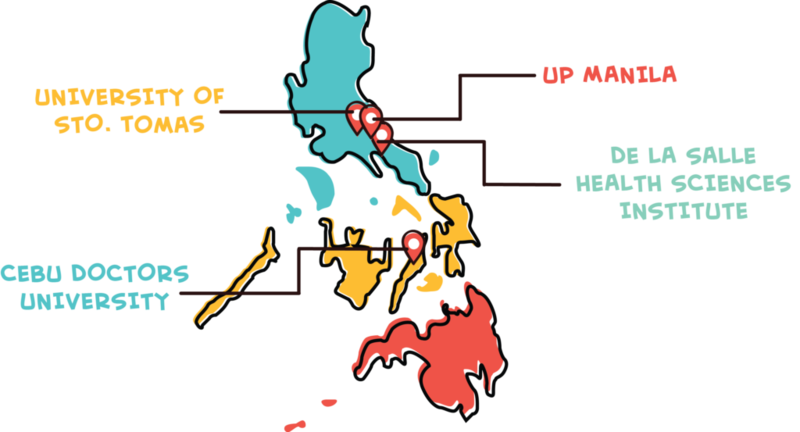 The Philippine Association of Speech Pathologists (PASP) is a non-government organization founded in 1990 to further promote and develop Speech Pathology in the country as a discipline. They provide standards of practice for all speech pathologists in the Philippines to ensure that they are qualified, equipped with proper training and knowledge so they can give quality service to their patients. When searching for a Speech Therapists, make sure that they are certified Speech-Language Pathologists and registered PASP member. To check if they are certified SLPs, you may visit PASP directory. Why Should I check if my Speech Therapist is a Certified member of PASP? It is important to check if your SLP is certified by PASP so as to ensure that the SLP you are seeing is a legitimate and certified professional who graduated from a CHED accredited program from the 4 universities currently offering it. Since the bill regulating the practice of SLPs in the country is still being processed, there may be individuals pretending to be SLPs, be vigilant!